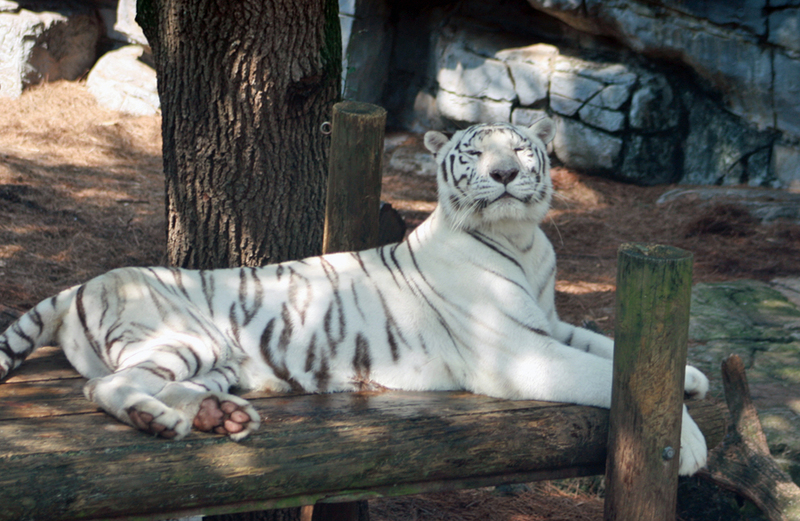 At the risk of sounding like a total dweeb, tigers are really cool. Especially this one. He doesn't even care if his parents return home in the middle of his party. I'm going to name him Brad. He doesn't even care if his parents return home in the middle of his party.